Dr. Marco Nicolosi and Dr. Barbara Burstedde represent Connect. Their key expertise covers market design and development, evaluation of investments and modelling energy markets and systems. Both managing directors have been consulting energy utilities, federal and state ministries, network operators and associations. 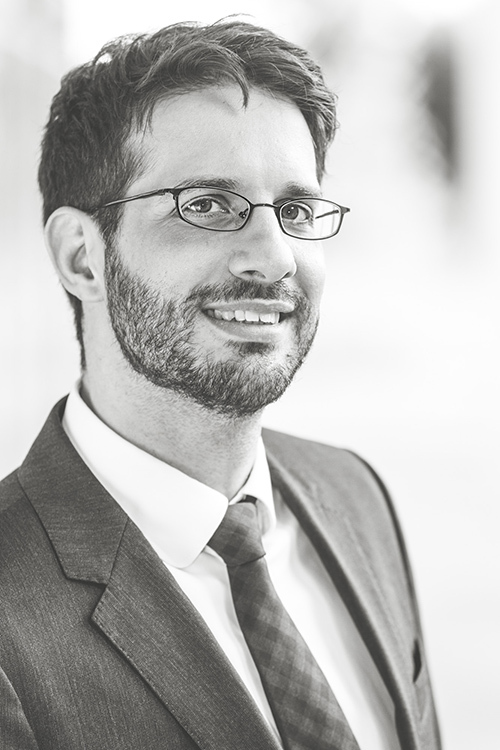 Dr. Marco Nicolosi works as a consultant for energy economics and energy policy since 2007. Before founding Connect, he was with the Institute of Energy Economics at the University of Cologne (EWI), Germany, and with Ecofys Germany in Berlin. At those two stages of his career, Dr. Nicolosi managed and conducted a variety of relevant studies (refer to publications). While pursuing his PhD at EWI, Dr. Nicolosi was a guest researcher at Lawrence Berkeley National Laboratory in California, USA. Dr. Nicolosi also holds a Diploma in Business Administration from the University of Cologne and a MBA from Eastern Illinois University, USA. In the course of his studies, Dr. Nicolosi got further international experience in the strategy team of Siemens VDO in Auburn Hills, USA, at Voith-Siemens Hydro Power in New-Delhi, India, and at the German Association for International Collaboration (GIZ). Dr. Barbara Burstedde advises stakeholders in the energy industry and in energy policy since 2009. 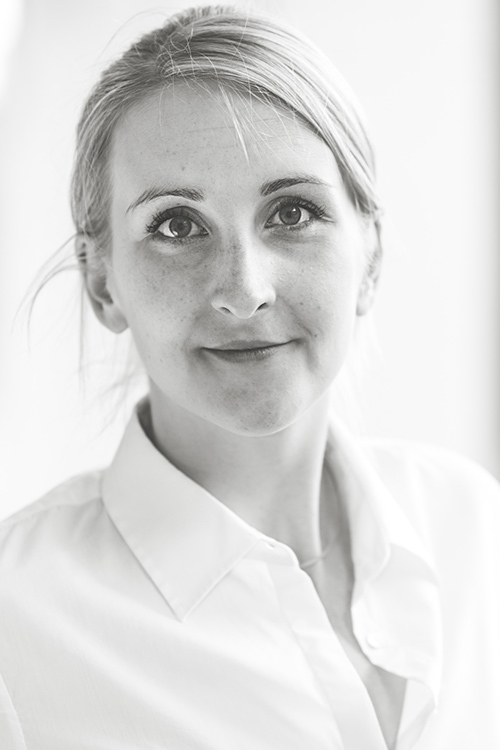 Prior to starting Connect, she worked as a consultant at Ecofys Germany in Berlin and at the Institute of Energy Economics at the University of Cologne (EWI), Germany. During these last years, she managed and conducted studies commissioned by international energy utilities, transmission system operators (TSO) and German federal ministries. Dr. Burstedde’s PhD on the topic of congestion management and the design of market bidding areas was supported by a scholarship of the Foundation for Research on Market Design and Energy Trading (FORMAET) and was granted by the University of Cologne. Previously, Dr. Burstedde studied Economics at the University of Cologne and at the Universidad Autónoma de Madrid in Spain. Her diploma thesis focused on the assessment of pumped hydro storage investments by the means of real options theory. During her studies. Dr. Burstedde worked amongst others at the German Monopoly Commission in Bonn and as a tutor for Economics at the chair of Prof. Dr. Axel Ockenfels at the University of Cologne.